Averda is the largest environmental solutions provider in the MENA region, specializing in integrated resources management. 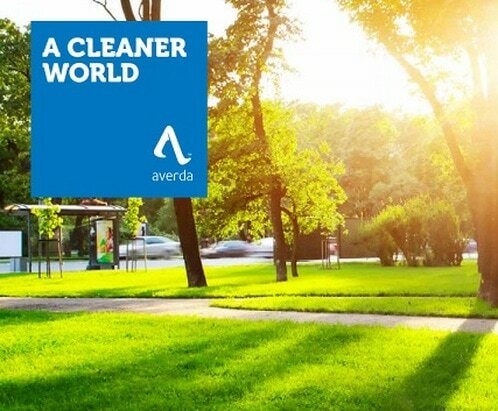 With more than 7,500 employees serving millions of people every day, Averda operates in full compliance with international standards for quality control throughout Lebanon, Saudi Arabia, the United Arab Emirates, Oman, Qatar, the United Kingdom, the Republic of Ireland, and Morocco. "We work in one of the toughest industries in some of the toughest parts of the world…not everyone has what it takes to join our journey. We knew that the assessment centre we put in place to identify candidates who we could place 2nd or 3rd in line to our current Country Heads would need to be as grueling and as realistic as the emerging market conditions in which they currently operate. We also didn’t have time to waste." To strengthen it's leadership pipeline, Averda​ needed to assess and identify the highest calibre candidates for its leadership acceleration program. Top talent was sourced from a pool of MBA graduates at a select number of European Universities such as INSEAD, London Business School and IMD. To identify entrepreneurial and emerging talent with the right culture and value-fit to hit-the-ground-running and operate in a senior role from the outset, an assessment solution tailored to Averda's 'leadership responsibilities' was critical. 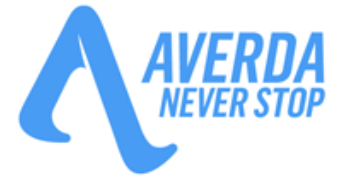 Through robust process design, assessor training and candidate engagement, Averda successfully identified the most capable talent to join its leadership program. So positive was the candidate experience, that Averda realised a 100% acceptance rate amongst those candidates offered a position, despite a highly competitive graduate market.